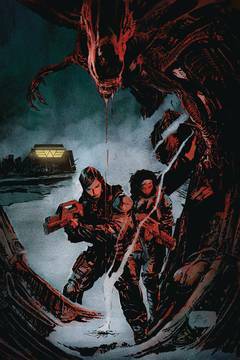 Following the events of Alien: Isolation, Amanda Ripley is kept silent by the Weyland-Yutani Corporation about the xenomorph threat. Enter Zula Hendricks, an Ex-Colonial Marine, in need of Ripley's help to expose a sinister bio-weapons program. The duo teams up against an upgraded arsenal designed to keep the darkest atrocities secret! o Starring series favorite: Amanda Ripley! 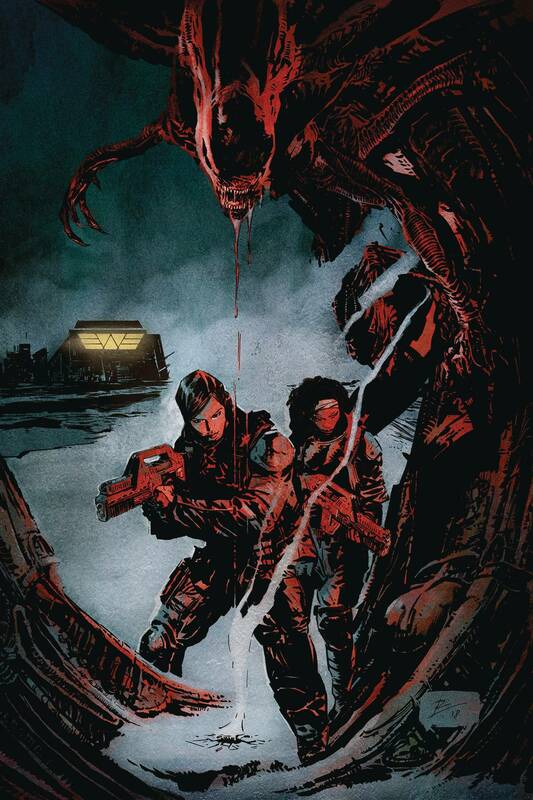 o Written by Brian Wood of Aliens: Defiance..